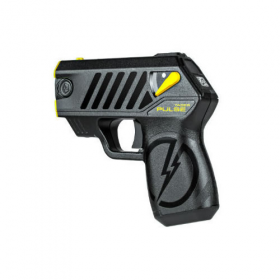 Using the same dependable take down power of it's predecessor the C2, the new Pulse from TASER International is designed to be easy to carry, conceal and employ for self defense. The TASER Pulse is the world's smallest TASER. This high-tech, easy-to-use weapon is built for concealed carry but packs the same knock-down punch that is the standard for Law Enforcement around the world. After firing from up to 15 feet away, just drop the weapon and run. 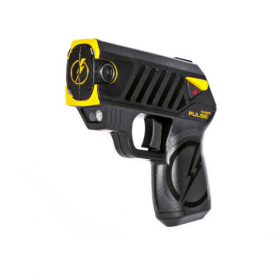 The TASER Pulse will continue to immobilize your attacker for 30 seconds buying you precious time for a Safe Escape. And don't worry, we'll replace the weapon you left behind for free. Who else have that kind of guarantee? Be protected by TASER. RESTRICTIONS: DC, HI, MA, NJ, NY, RI, & certain cities & counties. 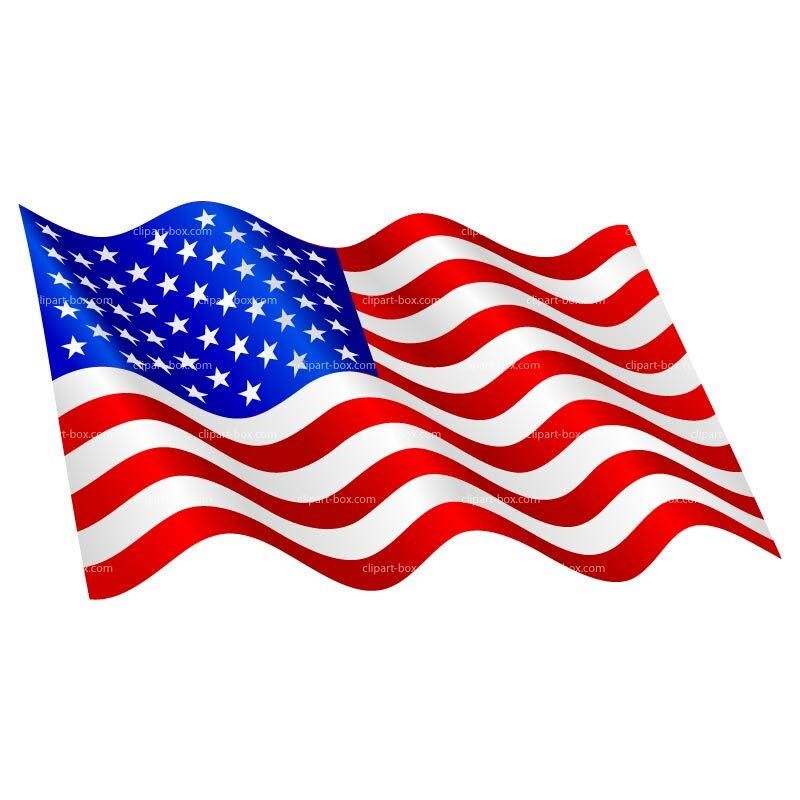 CT, IL, MI, and WI are legal with certain restrictions and requirements. If you have any questions regarding your ability to carry a TASER Pulse in your state or municipality consult your local law enforcement agency or go to taser.com for additional information.